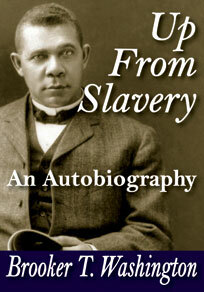 Booker T. Washington was born a slave in Virginia on April 5, 1856. Washington put himself through school, became a teacher and rose in prominence to become one of America's most influential educators and Civil Rights leaders. He was a graduate of Hampton Normal Agricultural Institute in Virginia, and in 1881, Washington founded the Tuskegee Normal and Industrial Institute in Alabama (now known as Tuskegee University). 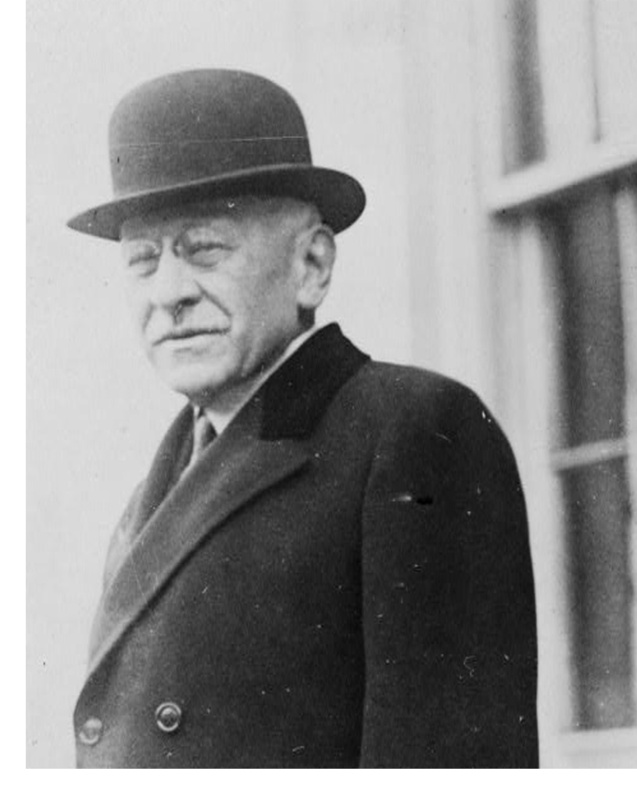 In 1912, Washington met with Julius Rosenwald to share a vision. The result of this meeting was an initiative that would build more than 5,000 new schools for black children in the rural South. Following the Civil War, the federal Freedmen's Bureau set up schools for freed slaves throughout the South. However, the local communities and state governments were not supportive of education for black children. School children often learned with out-dated, hand-me-down books and supplies in rundown under-funded school buildings. 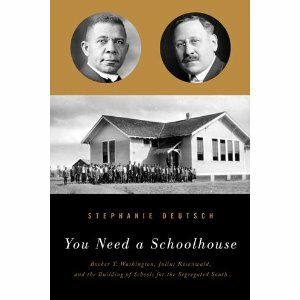 In 1912, Booker T. Washington approached Chicago businessman and philanthropist, Julius Rosenwald, about a vision to build quality school buildings for black children. The result of this meeting was an initiative that would build more than 5,000 new schools for black children in 15 states in the rural South and Southwest. 1912-1932. Julius Rosenwald was born on August 12, 1862, to Jewish immigrants in Springfield, Ill. He was a business man and part-owner of Sears, Roebuck and Company in Chicago. Rosenwald also was known for his philanthropy, especially his role in building new state-of-the-art schoolhouses for African-American children in the rural South. The Rosenwald Database at Fisk University has information about several Rosenwald schools that were constructed in coastal communities.